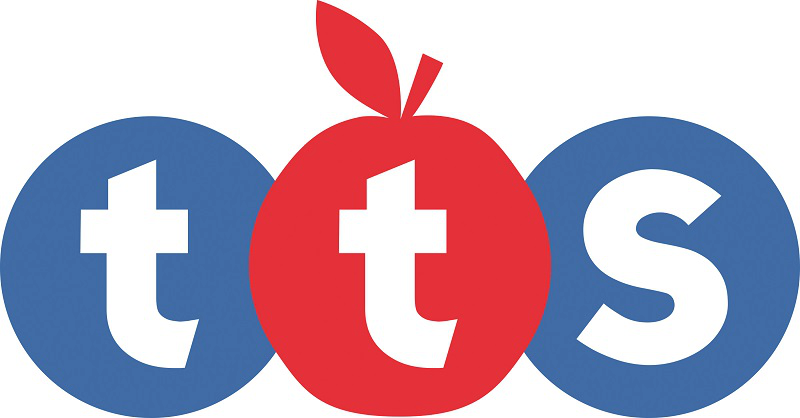 Produktinformationen "Magnetic Boards & Stylus - pk of 6"
Durable and made to last, these innovative A5 magnetic boards are an every day classroom essential. Create marks with the stylus supplied or with any magnetic shapes, saving money by not having to replace marker pens. Erase easily with a simple push of a finger. 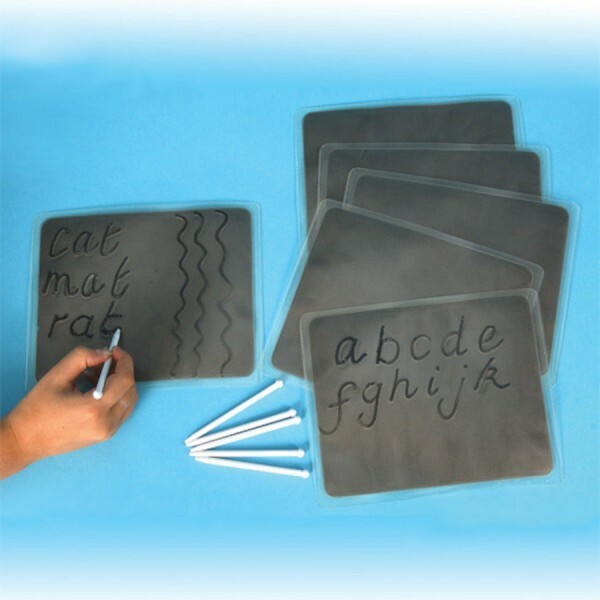 Provides a multisensory opportunity to write and finger trace handwriting patterns and high frequency sight words. Weiterführende Links zu "Magnetic Boards & Stylus - pk of 6"
Garantie(Jahre) "Magnetic Boards & Stylus - pk of 6"
Kundenbewertungen für "Magnetic Boards & Stylus - pk of 6"